In my travels around the world (over 30 countries each year), it is always interesting to observe the inherent wisdom to be found in traditional dietary practices. Hippocrates, the father of modern medicine, offered a famous wellness equation. He suggested, “Let food be thy medicine and medicine be thy food”. We are increasingly discovering the profound nature of those wise words, as nutrition science unravels the remarkable protective biochemistry found in food. However, there are many cultures that have recognised this wisdom centuries before our recent quantification. 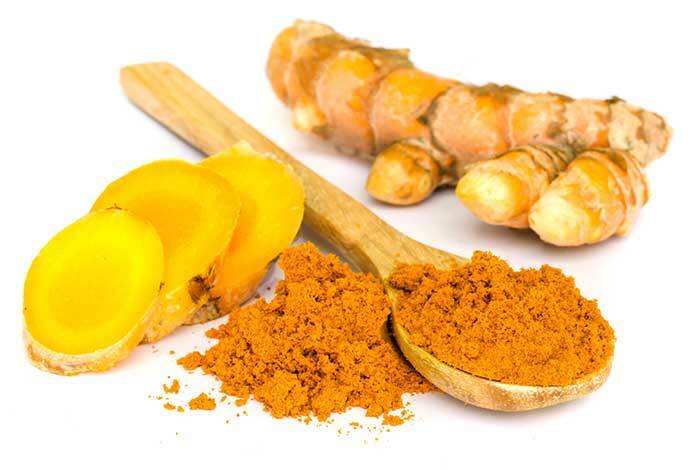 The hottest “food medicine” of the moment, for example, is curcumin, the potent active found in turmeric. There are now over 600 published studies highlighting the multiple benefits of this natural wonder. Curcumin has been shown to help counter the inflammation associated with diabetes, Alzheimer's, heart disease and cancer. Nutrition science has now demonstrated that curcumin is very poorly absorbed. However, it has been discovered that we can counter that failing by combining piperine, from black pepper, and a source of fat (curcumin is fat soluble) with this spice. Indian cuisine was dramatically ahead of the game, as turmeric is a staple in their food, and it has always been combined with pepper and fat for thousands of years! Similarly, Thai cuisine has historically recognised that we need some help in digesting protein. We are equipped with a limited potential to produce digestive enzymes, and to avoid exhaustion of our finite supply of protease, these people have developed an invaluable strategy. 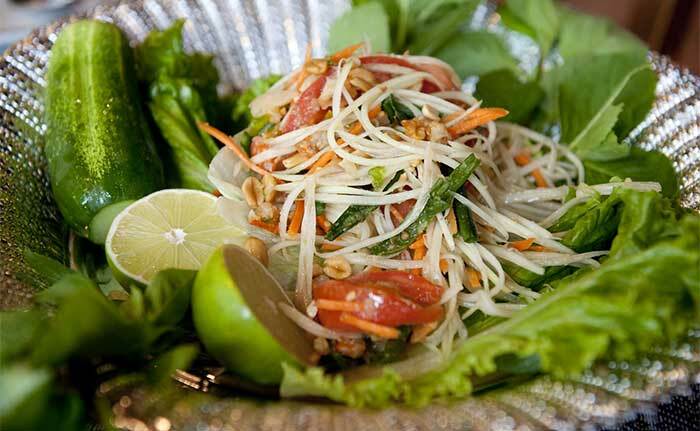 Green papaya salad is invariably offered with protein dishes, as it contains luxury levels of a powerhouse protein digesting enzyme called papain. In fact, the green pawpaw contains 40 times more papain than the ripe version. However, despite the lessons we can learn from this inherent wisdom, the overload of simple carbohydrates in our modern diet has impacted these Asian cultures as dramatically as it has poisoned us. Insulin resistance and the flow-on disease, type 2 diabetes is threatening to become the planet’s largest killer. In fact it is now called “the coming plague”. There are suggestions that it may not be a pandemic of infectious disease that claims huge numbers of us. Instead, it may well be the “sugar sickness” that becomes our largest killer. It is estimated that one in three people are now pre-diabetic. In fact, India is rightly regarded as the diabetes capital of the World with more than 50 million souls suffering from this preventable, lifestyle disease and many more whom are insulin resistant. Here are four tips that will help you avoid or even overcome insulin resistance and diabetes. This is a critically important trace mineral required in the management of insulin and it is seriously depleted (via increased excretion) when sugar and refined carbohydrates are over consumed. There is a compelling theory that stroke, heart disease, diabetes and Alzheimer's (often called type 3 diabetes) are actually all on one continuum. Certainly, there is research suggesting that chromium can help prevent each of these diseases, and it is a missing mineral in many of us. Your Action Plan – to help reclaim insulin sensitivity, supplement with 500 mcg of chromium picolinate each day and consume foods rich in chromium. 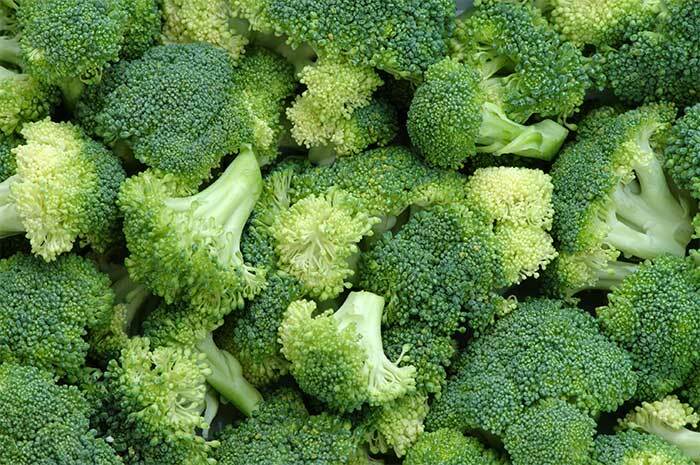 The best options include brewers yeast, brown rice, broccoli and grape juice. The healthy ratio of these essential fatty acids in our body should be two parts omega-6 to one part omega-3 (2:1). The ratio in Australia is 21:1. What does it mean to have skewed this important ratio to this extent, and what can we expect when we have ten times more omega-6 than what is desirable? A plague of type 2 diabetes is one outcome, but much more is involved. Inflammation is powerfully linked to every degenerative disease, and the omega-6 to omega-3 ratio is directly linked to this destructive condition. Our body features a two-stage inflammatory cascade. The first stage involves pain and inflammation, and this is driven by protein messengers called prostaglandins and thromboxanes (eicosanoids) derived from omega-6 fats. The second stage of this cascade also involves eicosanoids, but this time they are produced by omega-3 building blocks and their function is very different. These substances drive the anti-inflammatory, healing process. What does it mean when you have 10 times more omega-6 inflammation-builders than required? You have effectively created fire with no means to douse the flames, and you will most certainly suffer inflammation. It may be something obvious, like arthritis, but more commonly it is more insidious and less visible. The inflammation of tiny blood vessels, for example, is an integral component of type 2 diabetes. Your Action Plan – supplement with fish oil to boost your omega-3 levels and improve your ratio. The very best option is cod liver oil, which also features luxury levels of vitamin A, and super protective vitamin D3. One tablespoon of cod liver oil per day is optimal, but a teaspoon per day will help. 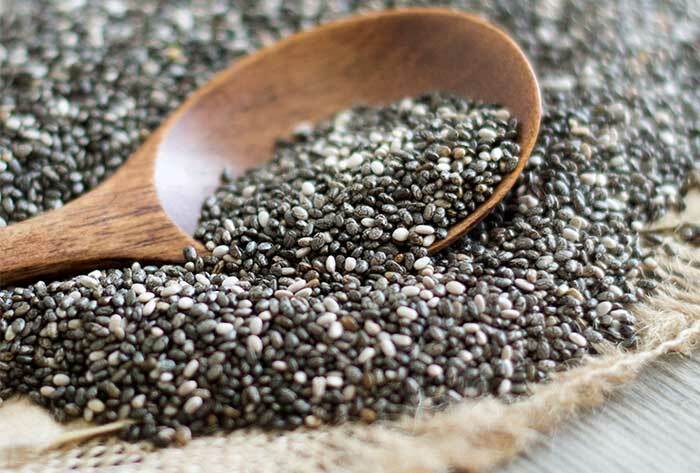 You can also embrace omega-3-rich foods like salmon, flaxseed, walnuts, spinach and chia seed. The other key strategy is to dump the omega-6 excesses from your life. That means avoiding margarine and processed omega-6 dominated oils like sunflower, safflower, canola and peanut oil. It would also be productive to minimise fast food, as it is invariably swimming in these junk oils. White sugar, white flour and white rice are simple carbohydrates that spike blood sugar, stress the pancreas to overproduce insulin in response, and shorten your life. The largest global study of centenarians ever conducted involved two independent groups, studying those that had made the long haul. Both studies were seeking the secret of this remarkable longevity but initially they struggled to find an answer. There were those that drunk alcohol, and those that abstained. There were fat eaters, insomniacs and a vast variety of diets and lifestyles involved, but no common link. Then they found it. Both large scale studies discovered that the only common denominator, amongst the ten decade club, was low blood insulin, and it applied to every last one of the respondents. This dovetails with long-term, ongoing studies of the benefits of calorie restriction, where limiting the diet to 2000 calories per day has resulted in dramatic increases in life expectancy. Insulin is critically important because it carries the prime cell foods, glucose and fatty acids, into the cell. Our cells are equipped with insulin receptors to attract this food bearer. However, insulin has a dark side. When oversupplied, it becomes destructive to our cells. When we over consume sugars and refined carbohydrates, our cells progressively shut down insulin receptors to protect themselves. This is initially called insulin resistance and, if the progression continues unabated, all receptors are withdrawn and we now have type 2 diabetes. This is the fastest growing condition in a strange new world where the inhabitants are now three times more likely to be overweight than undernourished. Your Action Plan – embrace safe sweeteners like stevia and xylitol, avoid soft drinks with their ten teaspoons of sugar, and walk past the sweets in the supermarket and service station. Brown rice and wholemeal flour are infinitely superior to their insulin-spiking alternatives. White bread is actually termed an anti-nutrient, because the energy required to digest this nutrient-depleted food extracts more nutrition from your body than provided in the food. Similarly, brown rice contains far more nutrition than the paler, life shortener. Download a glycemic index chart and modify your diet to reduce high glycemic foods. This is hugely important because the GI index is directly related to likely insulin production and your associated longevity. Unfortunately, you will discover that the universally popular, potato, actually has a higher GI than white table sugar. Boiled sweet potatoes can be guiltlessly consumed, however beware that baking them essentially turns them into candy as the GI doubles. The more astute nutritionists now acknowledge that our current food pyramid, our guideline for healthy consumption of fats, carbohydrates and protein, is seriously faulty. This model suggests that 50% of our food (i.e. caloric intake) should derive from carbohydrates (the base of the pyramid), 30% should involve protein and just 20% should consist of fat (the top of the pyramid). As a result of this flawed premise, we embraced the low-fat/no-fat/fat-free model in Western nations, and simply got fatter. 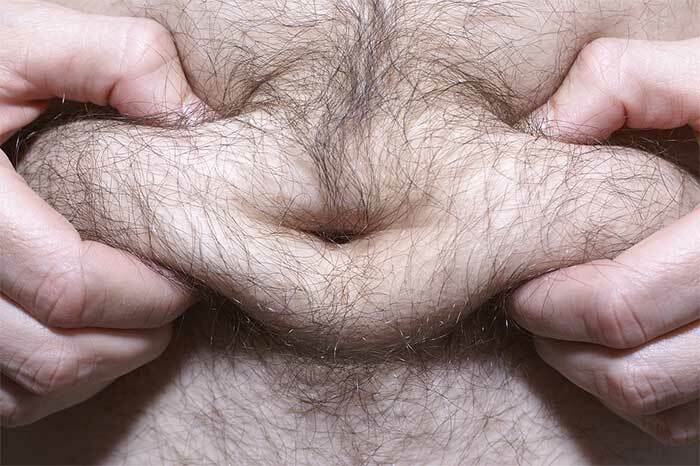 Part of the problem relates to the unanticipated consequence of demonising fat. We never realised that, as we cut fat from our diets, our craving for carbohydrates would explode, and when we over consume carbohydrates, they make us fatter than fat ever did. A second factor relates to the wrong emphasis placed on fat and carbohydrates. 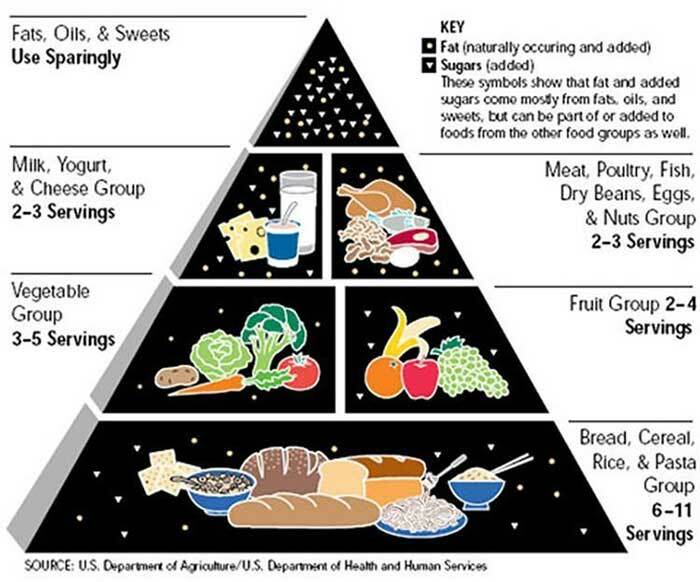 In fact, it is now realised that they should exchange places on the pyramid, with a healthy, restorative diet featuring 50% calories from good quality fat and just 20% from carbohydrates. Your Action Plan – reduce carbohydrates down to a more productive percentage of your diet. This may be difficult because sugar is the most addictive of all substances. However, increasing your consumption of good fats will reduce some of the craving. 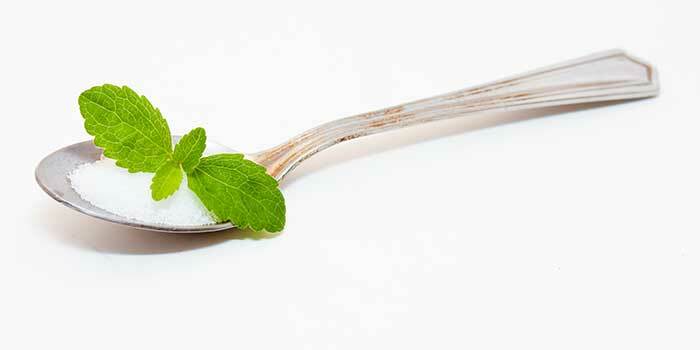 The amino acid, glutamate, can also be very helpful in reducing an insatiable sugar hunger. Add half a teaspoon of glutamate powder to a glass of water, twice a day, and sip throughout the day (2 glasses a day) to help you break the addiction. 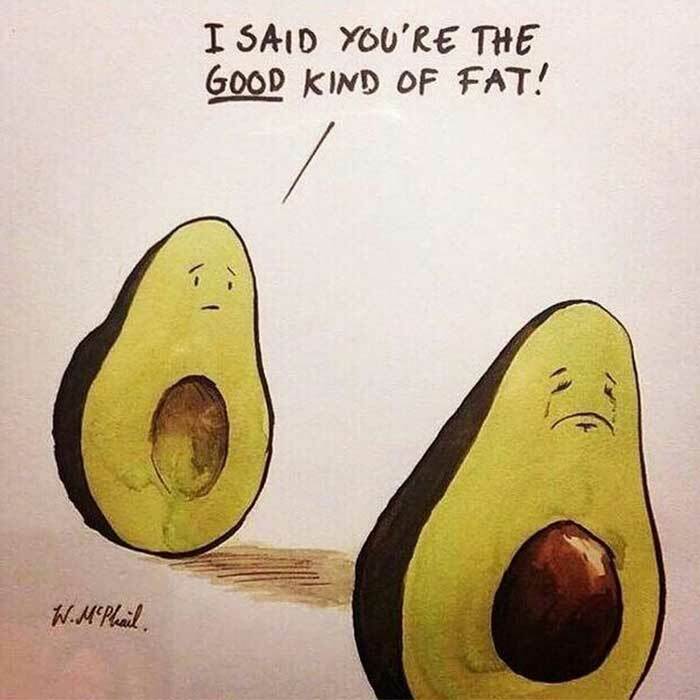 Most importantly increase your consumption of good fats. This could include the embrace of healthy cooking oils like butter or ghee, coconut oil and sustainably-farmed red palm oil (**Red Gold™ from NTS Health**) and the consumption of fats like flaxseed oil, avocado oil and cold pressed olive oil for salads. 71% of premature death is avoidable, as it involves diet and lifestyle. However, reducing our disease susceptibility also involves changing habits, and herein lies the hard part. A habit forms a measurable neurological groove, or impression in your brain, and hence we become hard wired to continue our destructive practices. The good news is that we can replace one groove with another more productive option within 4 weeks. It is hard to change, but it becomes easier if we are working within a known timeframe. You can then more easily persevere, as you count down the days until the creation of a new habit that will serve you, rather than shorten your life. Over the coming issues I will discuss other key players that impact our health, happiness and longevity, with a view to addressing these root causes and reaping the many rewards.